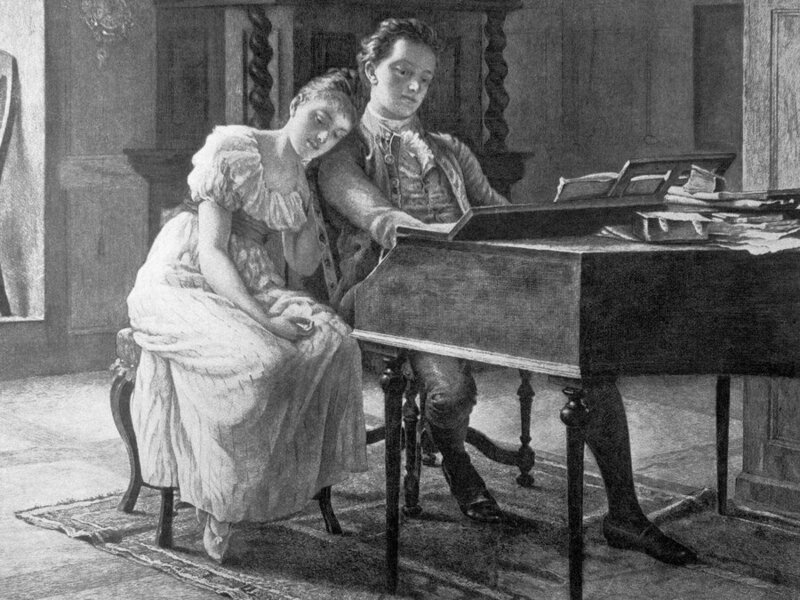 Felix Mendelssohn was a German composer who came from a very musical family. He began learning piano and violin when he was very young, and would perform regularly with his siblings. (His sister was an accomplished pianist and composer as well.) He loved to travel and often used his travels as inspiration for pieces he composed. Felix was a well known conductor as well. He worked to revived the works of J.S. Bach. 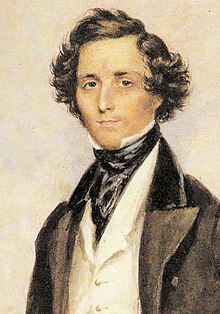 Click here or here for even more about Felix Mendelssohn.